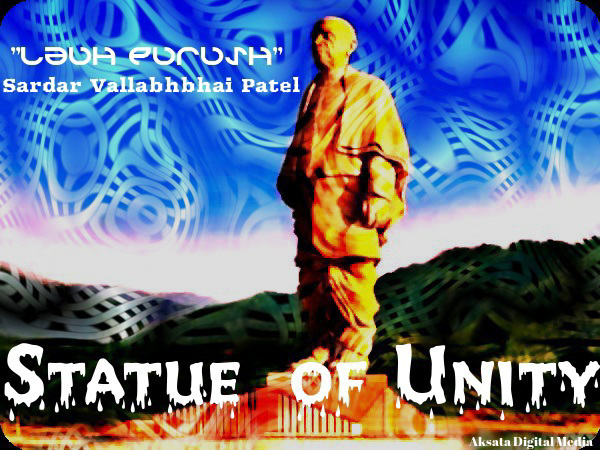 Statue of Unity as a tribute to Sardar Vallabhbhai Patel who was the founding father of Republic of India. He played a very important role during the time of independence with the consideration of unity and integrity. He took his strongest part in movements like Satyagraha, Quit India Movement along with Mahatma Gandhi. He also acted as Supreme Commander-in-chief of the Indian army during the political integration of India and the Indo-Pakistani War of 1947. Today the final day has come to an end when our country’s prime minister divulged the Statue of Unity which is made as a tribute to our great leader and first deputy Prime Minister Sardar Vallabhbhai Patel on his 143rd birth anniversary and as an Indian we must have to be proud for such an incredible treasure. This statue is world’s tallest statue whose height is around 182 metres. Statue of Unity influencing it’s scenic effect over the bank of river Narmada river in the states of Gujarat. Usually we Indians call him by his special name “Lauh Purush” or “India’s Iron Man” and that’s why almost all parts of the statue is made up from iron collected from different zones of our country. The “Statue of Unity” deeply acknowledge us to must have a icon like Sardar Patel because somewhere we are searching for our role model who must be ironic with positivity and integrity. Digital marketing methods such as search engine optimization (SEO), search engine marketing (SEM), content marketing, influence marketing, content automation, campaign marketing, data-driven marketing, e-commerce marketing, social media marketing, social media optimization, e-mail direct marketing, display advertising, e–books, and optical disks and games are becoming more common in our advancing technology. 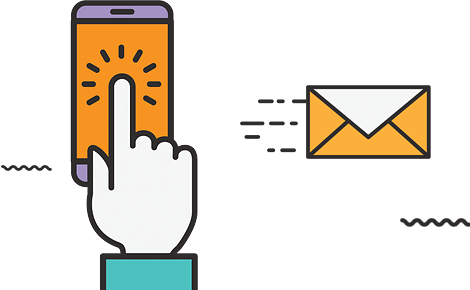 In fact, digital marketing now extends to non-Internet channels that provide digital media, such as mobile phones (SMS and MMS), callback, and on-hold mobile ring tones. In essence, this extension to non-Internet channels helps to differentiate digital marketing from online marketing, another catch-all term for the marketing methods mentioned above, which strictly occur online.